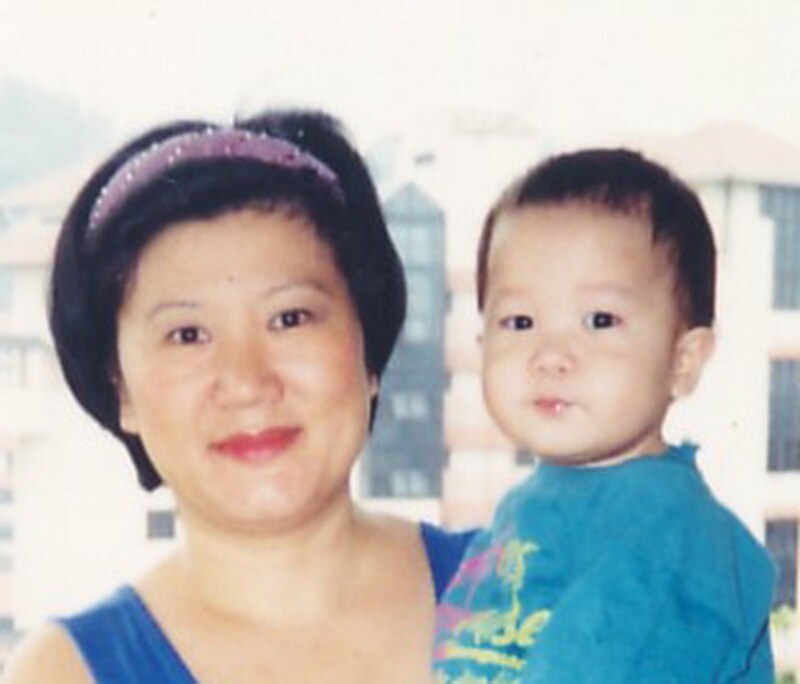 Diary of a bereaved mother, 丧儿记,: 丧失儿子的母亲的一本传记: Plunket and me. 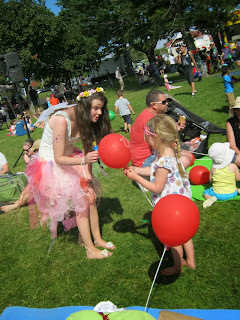 Christmas in the Park in New Zealand. It is summer in New Zealand. For many years, Mt Albert Baptist Church worked side by side with Plunket. Today, I got a phone call from Anika from Plunket. She was calling to raise funds for Plunket's work with the children of New Zealand. 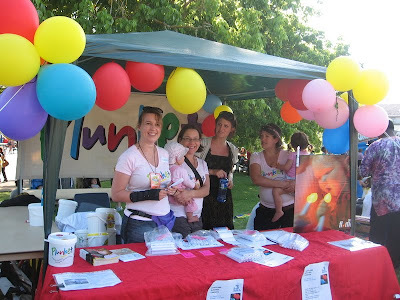 I worked with Plunket myself and through my church's Christmas in the park. I promised her I will write for them. Our church Mt Albert Baptist Church decided to give the profits to Plunket. I was very happy because I benefited in a big way from Plunket when I was a young Mother. I was organising my ESOL student volunteers to hand out the goodie-bags when I overheard this lady saying that she is a Plunket lady. I went up to her and asked if she worked at Plunket Landscape Road, and she said yes. I asked if she worked there for a long time, and she said yes. As long as twenty years ago. She said yes. I hugged her. In my heart, she is symbolic of all the good people who helped me when Andrew was alive. I told her that I was that mother whose baby died. It sort of completed my cycle just as I am writing my book and revisiting that horrible time. The Plunket Nurse said her name is Jane and asked if I remembered the other nurse. I didn't remember their names or faces, but I remember their kind deeds. They took care of me and my children. Jane said she came to Plunket Landscape Road in 1990, and had heard of me. Of course, I was still going to Plunket in 1990 for my second daughter's excema problem and seeing Dr. Rowley. Thank you Plunket. You are the “bestiest” as my ESOL kids tell me all the time. 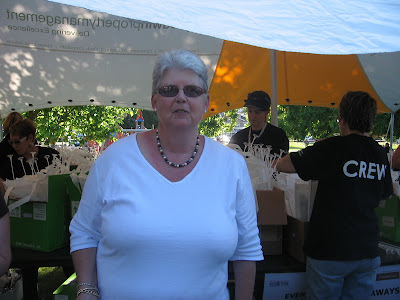 I’ve signed up as an online collector for Plunket's 2012 Appeal. Plunket’s Appeal raises vital funds for a wide variety of services , such as parenting education courses, car seat safety schemes, education in schools, toy libraries and many other valuable resources and programmes. In the 80s, I was a young mum 3 times. I had no family in New Zealand. Plunket was family to me. Plunket's care was epitomised when I was sick when I was pregnant with Andrew and after he had died. I could never repay what Plunket did for me. I tried by collecting door to door, I tried by writing about Plunket. I wrote in detail about Plunket's help in my book and in my other posts. These services rely on community support to keep going. Your support will assist Plunket to give every New Zealand child the best start in life. Yahoo support NZ has brought to you all features of Yahoo to fulfill your requirement. call us at Yahoo Support Number NZ or contact us for quick Solution.